Since July 17th, 1955, Disneyland has wowed guests from all around the world. The original Disney park, this Southern California destination is filled with nostalgia for many guests. 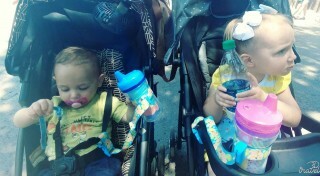 When Dakota and I had the chance to take the kids, we immediately started planning what we would do with them. We had lots of laughs, and enjoyed every minute of our trip. But the kids definitely had their favorite activities. 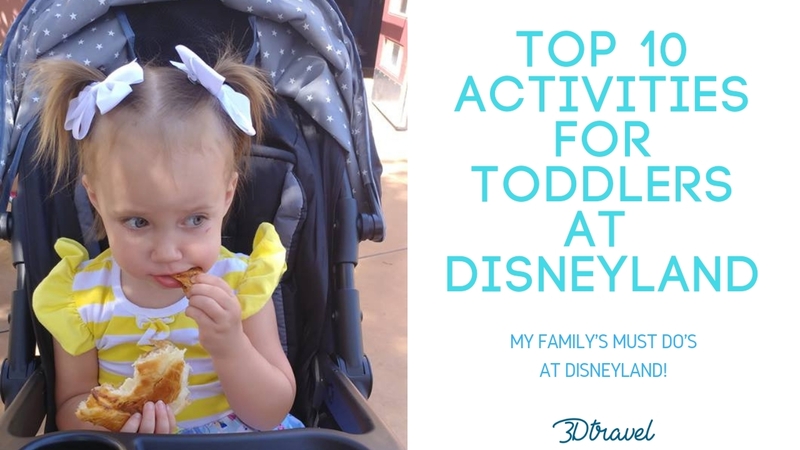 So this is our list of the top 10 activities for toddlers at Disneyland! 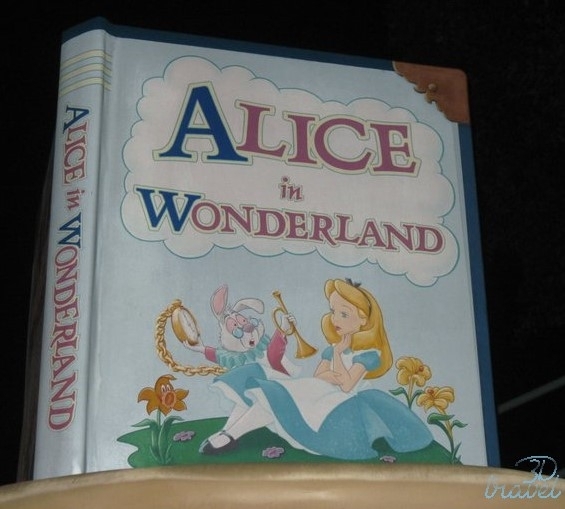 Located in Fantasyland, guests board their own caterpillar vehicle and follow Alice down the rabbit hole and along her adventures in Wonderland. Kat and Scott this new (to them) ride was so much fun, and they loved seeing their favorite scenes come to life on this attraction. And, this dark ride features a unique touch, because the ride actually ventures outside, giving you a fun view of Fantasyland. 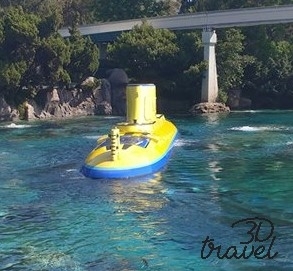 This adorable ride in Tomorrowland will truly take you under the sea. You will board a submarine, so be prepared to hold onto little ones. Also keep in mind that this is an enclosed container, so anyone with claustrophobia may not like this specific attraction. But once the ride starts, you will feel like you've traveled deep into the ocean with your favorite Finding Nemo pals! Located in Fantasyland, this dark-ride is one of the few remaining attractions from Disneyland's opening day. Guests board a woodcarver's cart, and get to see beloved characters like the Blue Fairy and Jiminy Cricket come to life before their eyes. And with no height requirement, even the youngest members of your family will be able to join in on the fun. Kat and Scott never watched Pinocchio much before, but after experiencing this classic ride they have asked to watch it regularly! 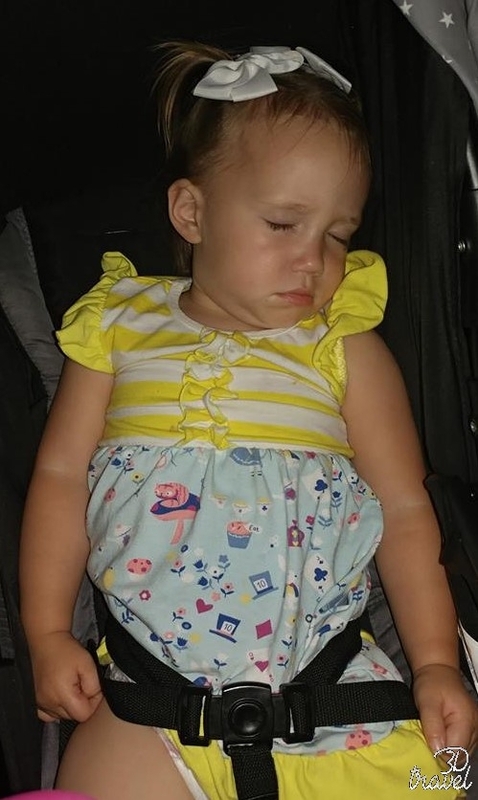 She needed a nap after Gadget's Go Coaster! A perfect first roller coaster for little ones, Gadget's Go Coaster can be found in Toontown right next to Chip and Dale's tree house. There is a height requirement of 35" due to the small drops. Because of this Scott wasn't able to ride, but he played in the tree house with Dad while Kat and I went on this cute little coaster. She was a little nervous at first, but by the end of the ride she was smiling as she begged to go again. This adorable boat ride in Fantasyland takes you through the magical lands of your favorite Disney classics. 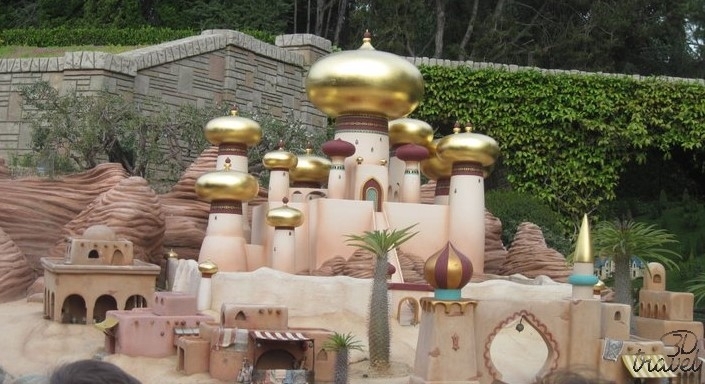 After sailing into the great Monstro's mouth, you enter a land full of miniatures of places like Agrabah, Prince Eric's kingdom, and Mr. Toad's Hall. We loved seeing what scenes the kids could recognize, and pointing out all of the cute little details. Fun fact-on opening day this ride was called "Canal Boats of the World", and it closed two months later to become Storybook Land Canal Boats. Another Fantasyland attraction that has been present since opening day, any princess fan will love this ride. 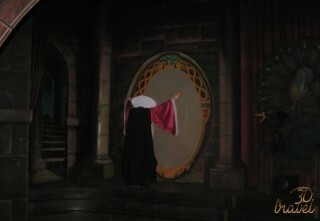 This classic dark ride takes you through Snow White's story. And the ride vehicles are super cute too! 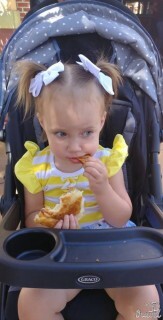 Kat loved seeing all of the animal animatronics ans Snow White, while Scott thought the Seven Dwarves were really neat. ​I don't know what it is about this ride's super catchy song, but for some reason toddlers go nuts for it. This Fantasyland attraction is a relaxing indoor boat ride, complete with the theme song you will never be able to forget. What is super fun about this Disneyland ride is that some of Disney's most beloved characters can be found throughout the ride. 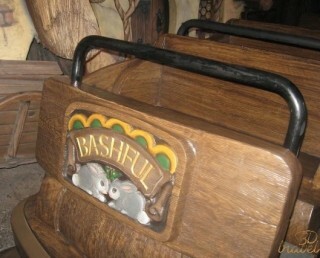 The outside of the ride is also decorated with topiaries of different animals, and toddlers can have lots of fun naming off the different animals. While my kids absolutely love this ride, most of the year I would decide if your kids might be too frightened by this attraction (having one parent check it out during a quick wait time is a good way to do this). However, this attraction makes our list for toddlers based solely on the holiday makeover it receives. 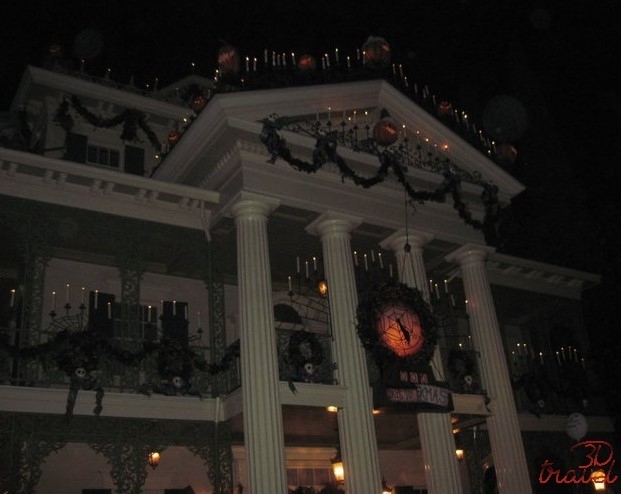 Disney transforms this attraction into "Haunted Mansion Holiday", where Jack Skellington and the rest of the Nightmare Before Christmas cast give this ride an adorable Christmas makeover. It also helps make the ride less frightening for children. Kat and Scott love the Nightmare Before Christmas, so combining it with one of our favorite attractions makes it a must do for our family. 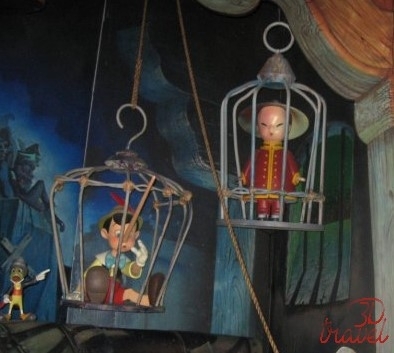 This Fantasyland dark ride is sure to please every member of your family. Your family will board a pirate ship, and after a sprinkling of pixie dust the ride vehicle takes flight over London sky on a a journey to Neverland. 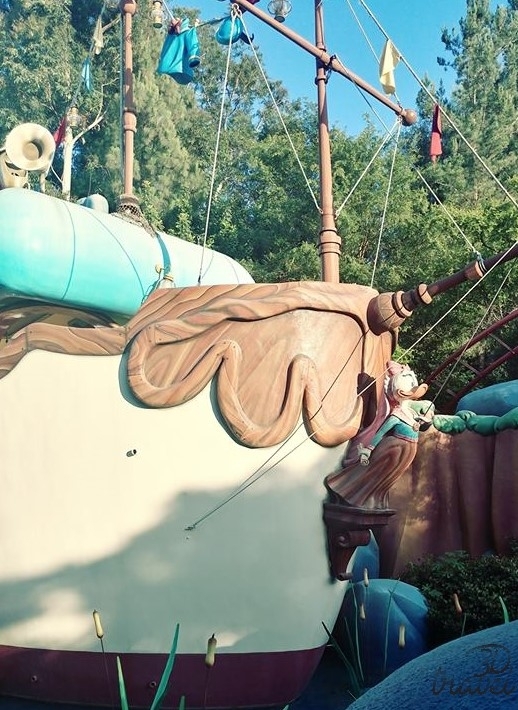 Kat and Scott love Peter Pan, so anytime they get to ride this attraction they are super happy. Just be sure to watch out for Captain Hook! 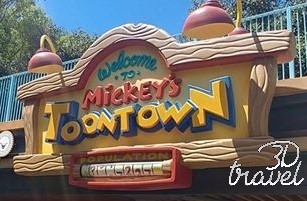 Last but not least, is Toontown. This entire land offers so many spots for toddlers to laugh, play, and discover. Listen in on a police phone, play at Chip and Dale's tree house, or meet Mickey and Minnie while exploring their houses. 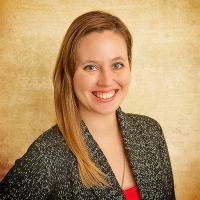 There are so many awesome little finds, it would take hours to find them all. It is the perfect place for little ones to play and use their imaginations. 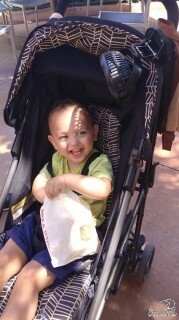 And that concludes my family's list of the top 10 toddler activities at Disneyland. This park holds so many memories for my husband and I, so having the chance to watch our kids experience it for the first time was an amazing treat. We are already planning a return journey, and can;t wait to be back! We hope you love these attractions as much as we did! 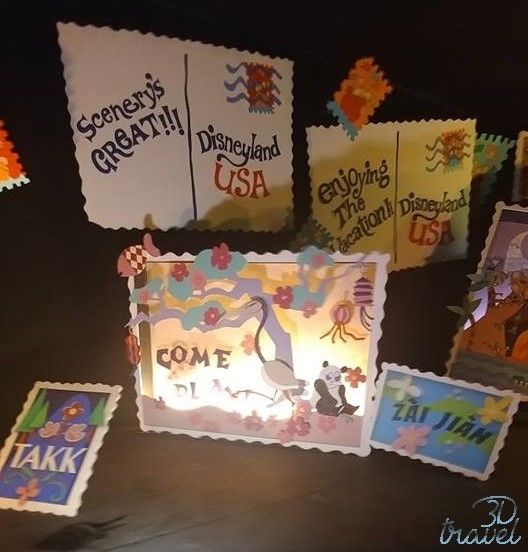 Thursday, 04 April 2019 The Ultimate Disney Parks Packing List for Babies and Toddlers!